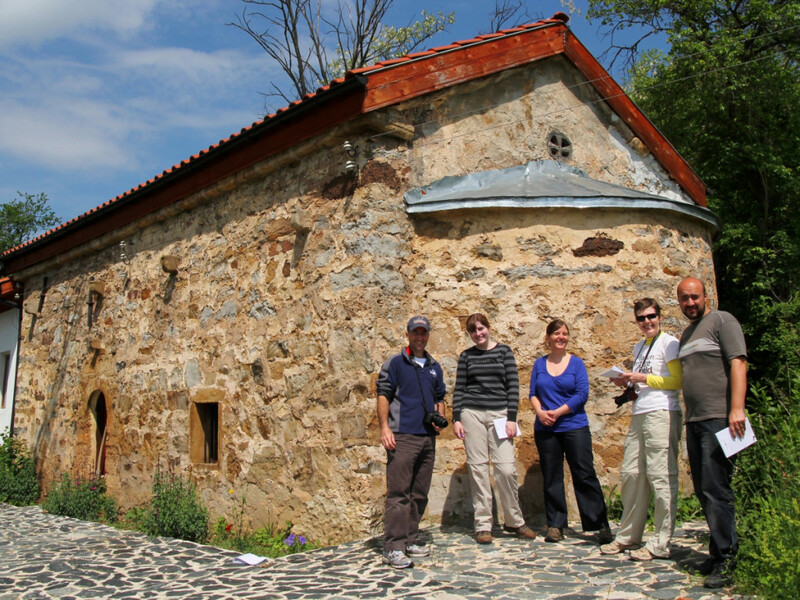 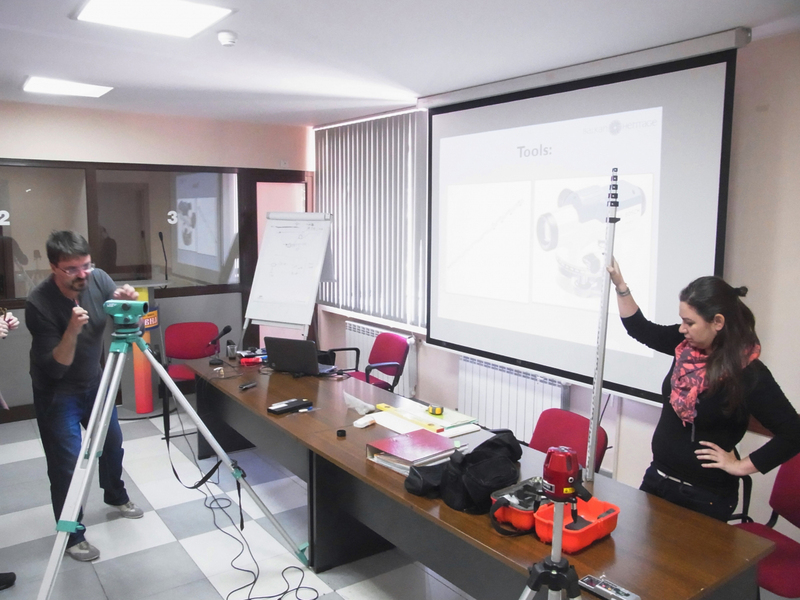 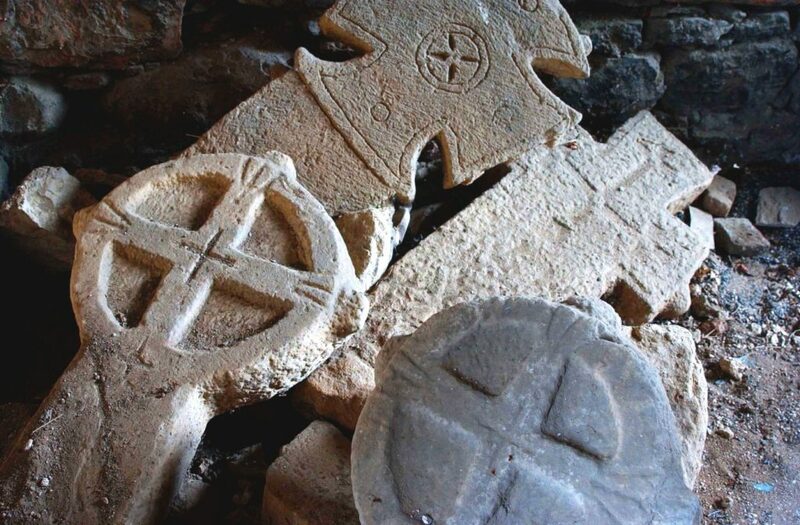 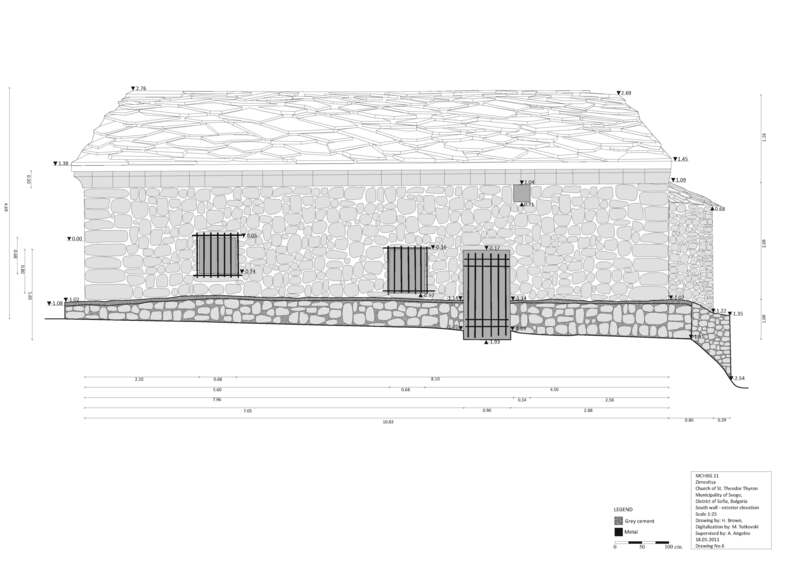 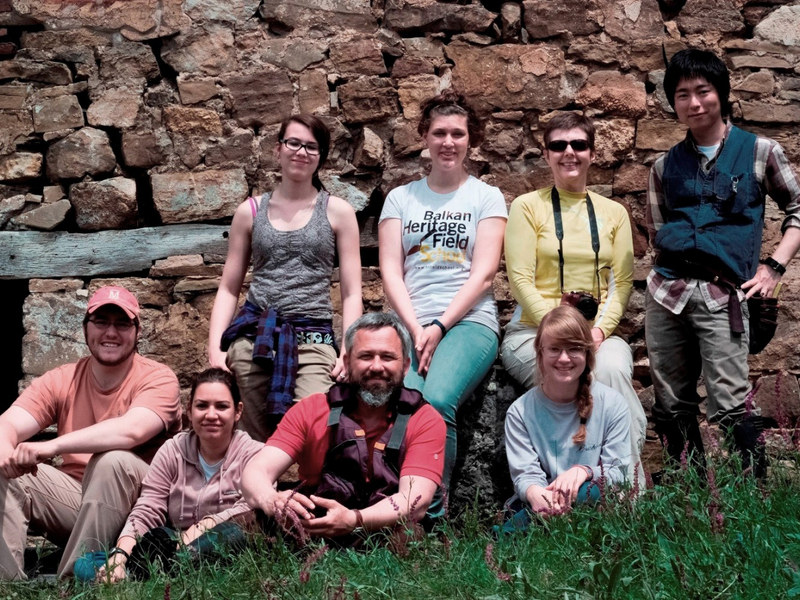 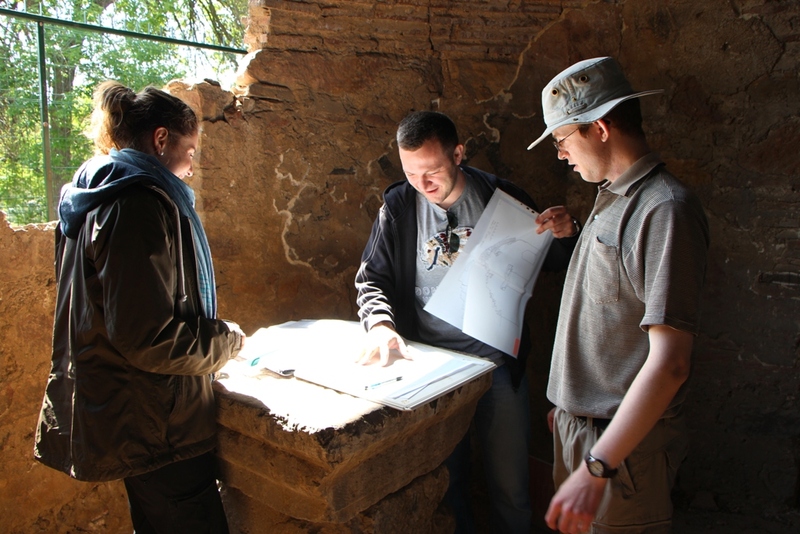 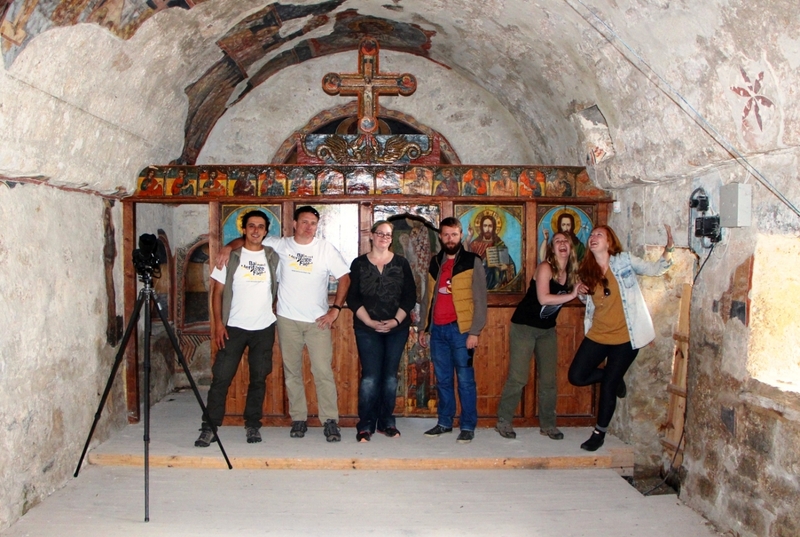 Project type/s: Expedition for research and documentation of medieval Balkan churches affiliated with a field school. 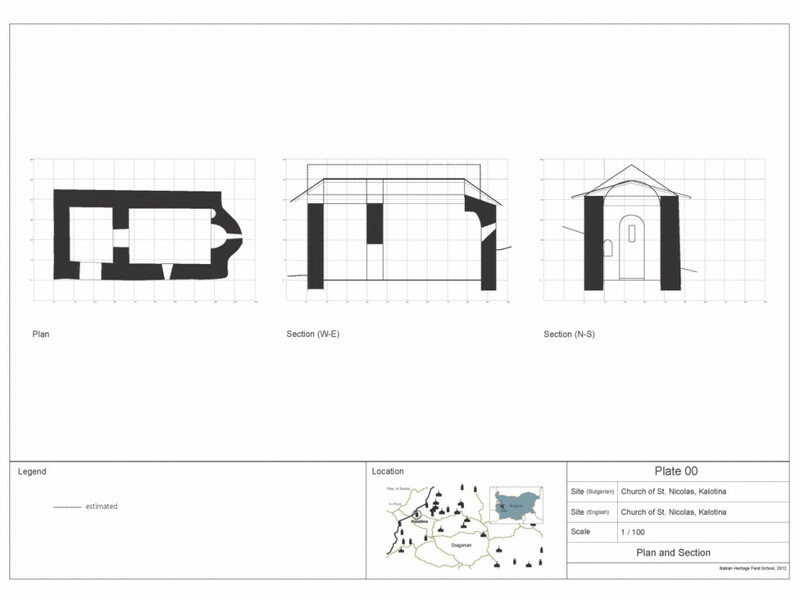 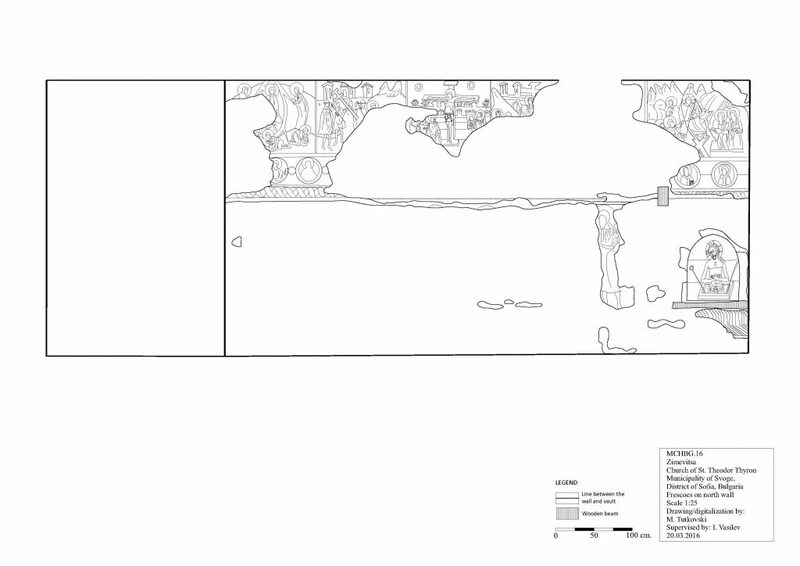 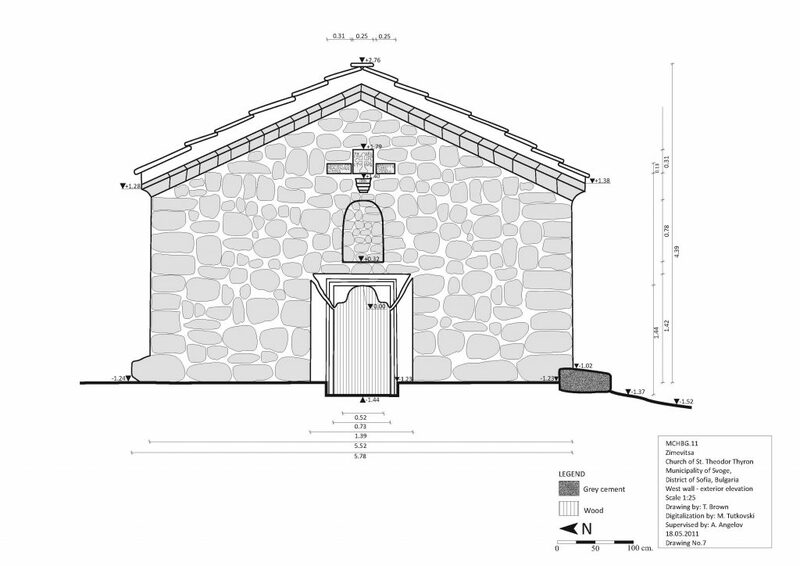 BHF contribution: Documentation and research of 12 Late Medieval churches, including …………. 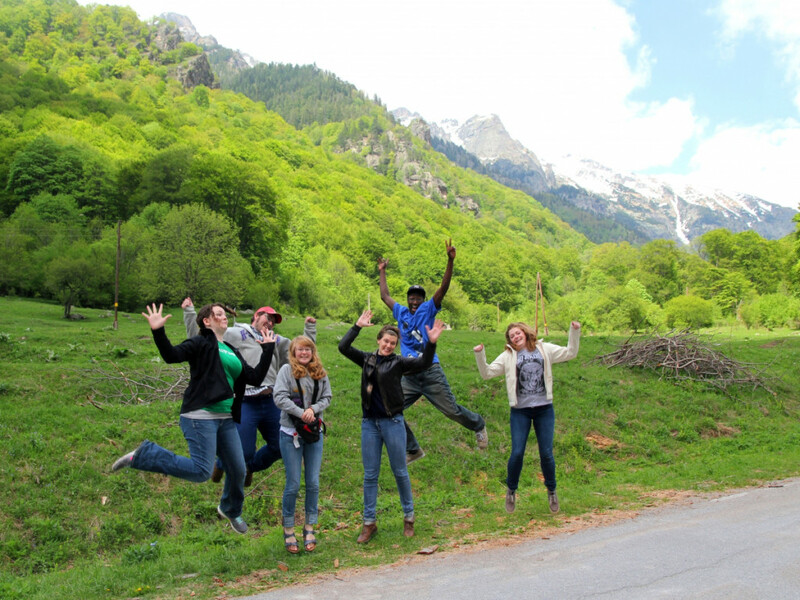 Involvement of 20 team members and visiting specialists and more than 80 volunteers – students; The churches have been ………. 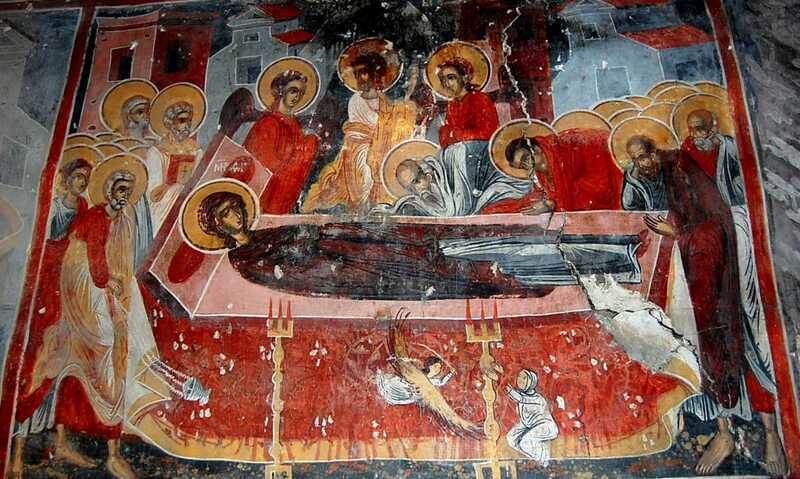 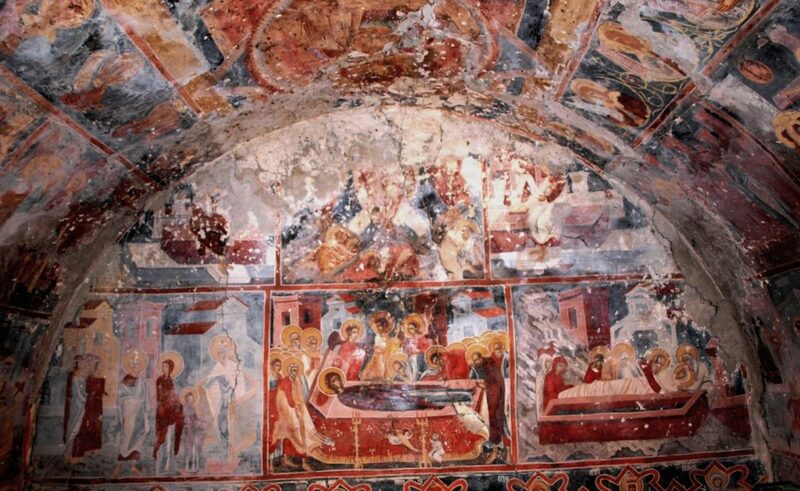 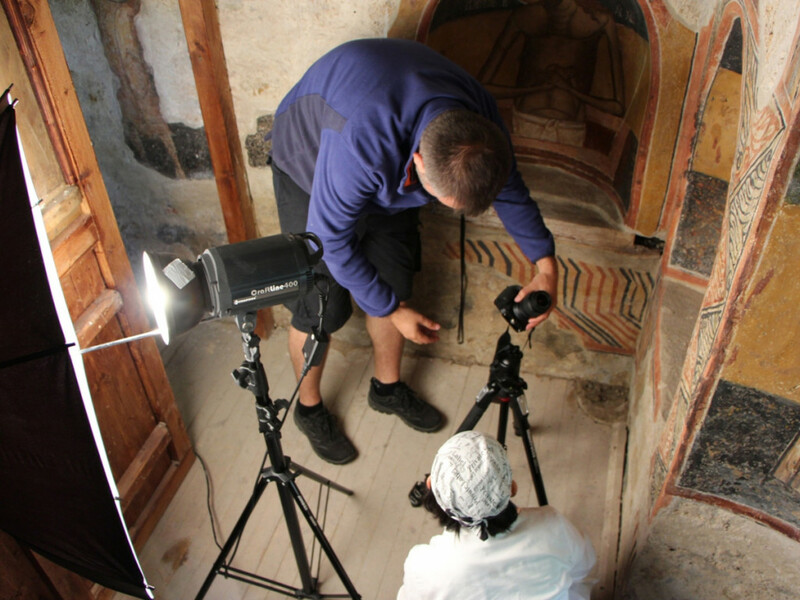 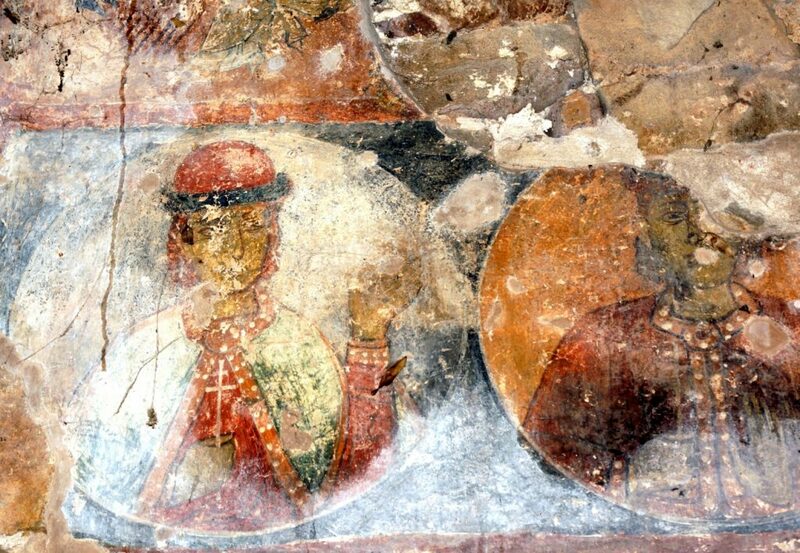 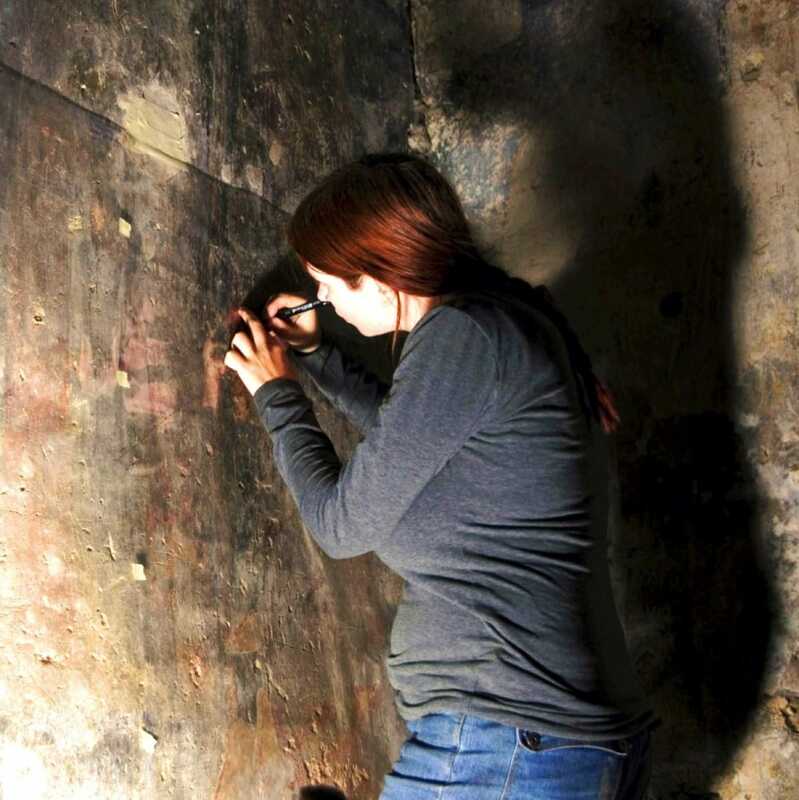 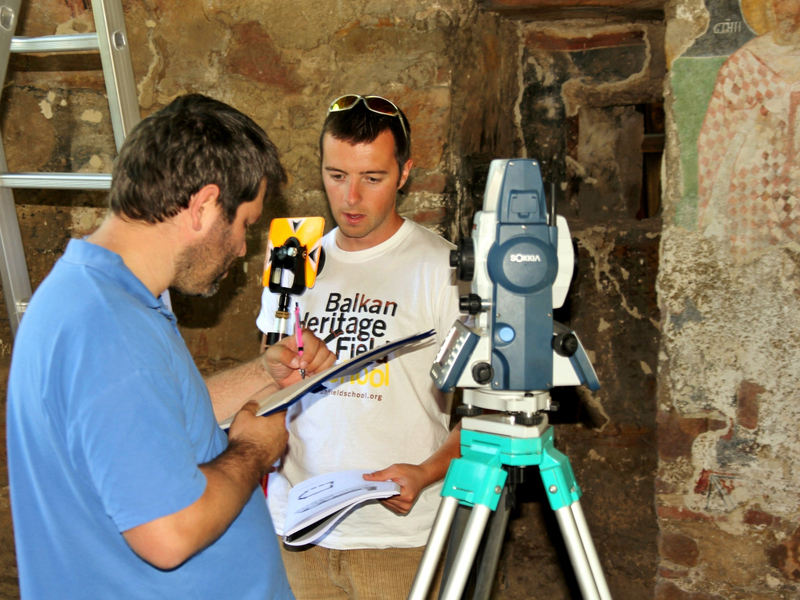 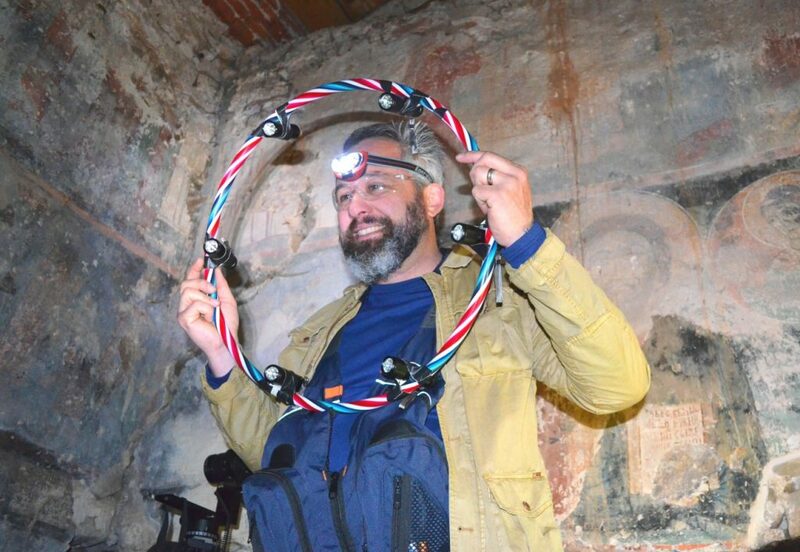 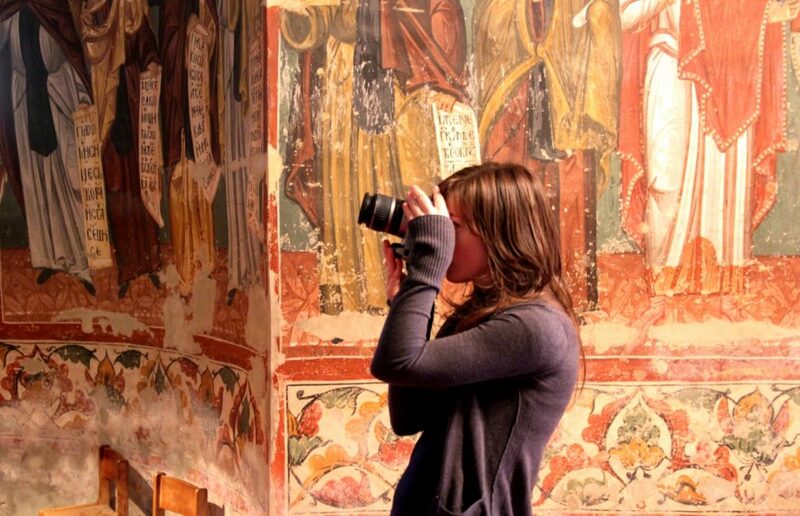 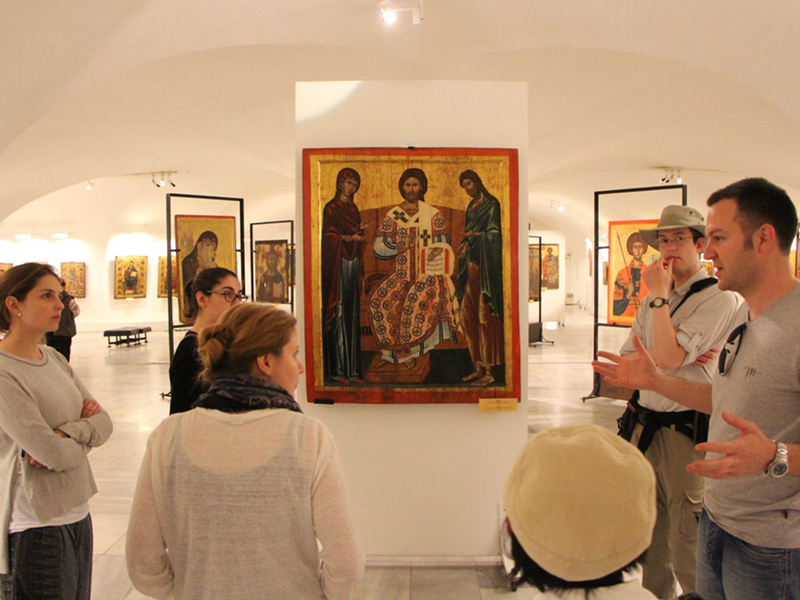 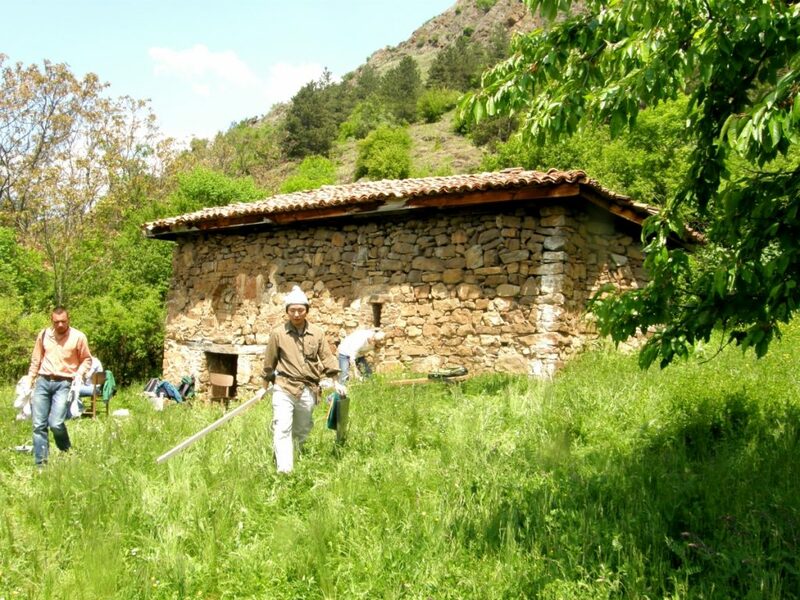 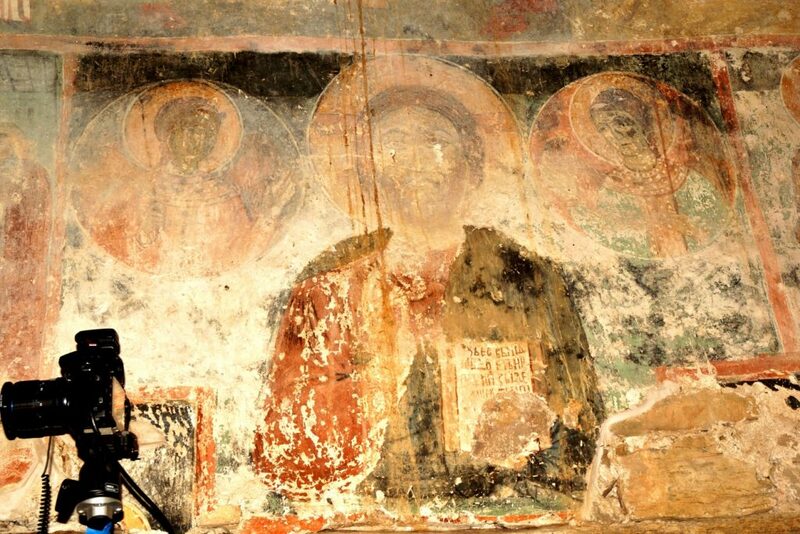 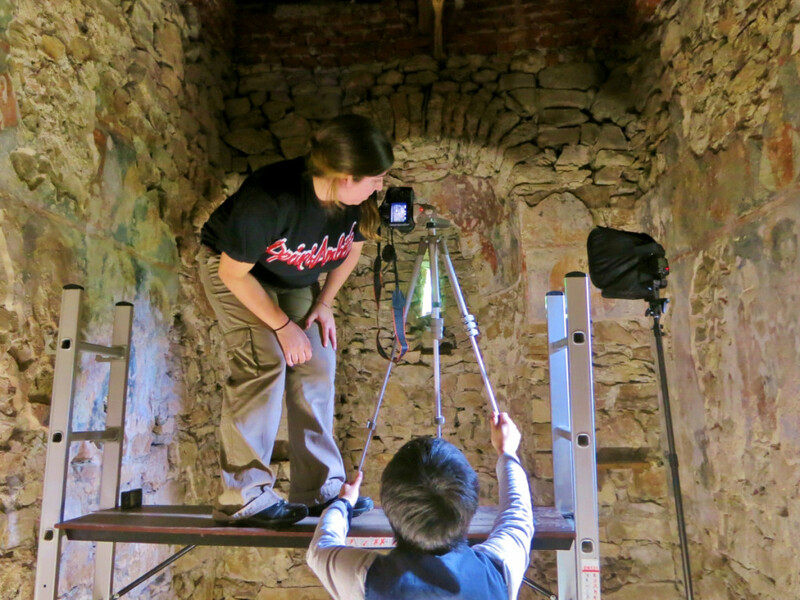 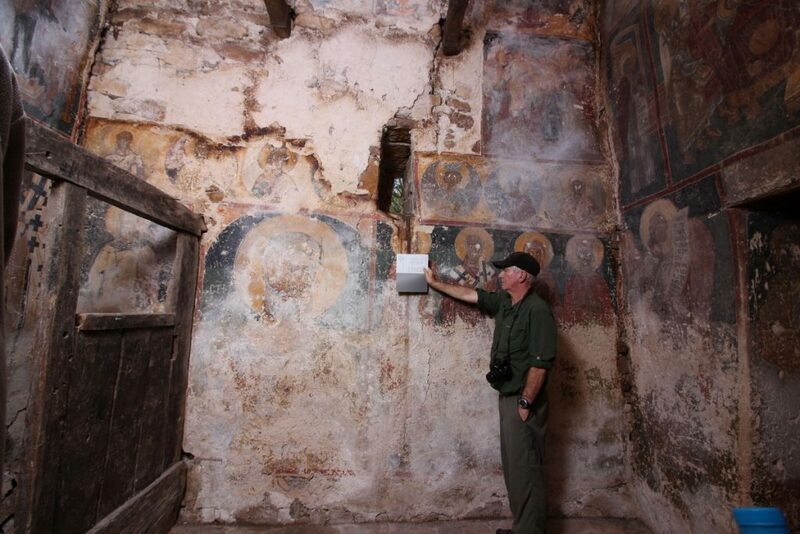 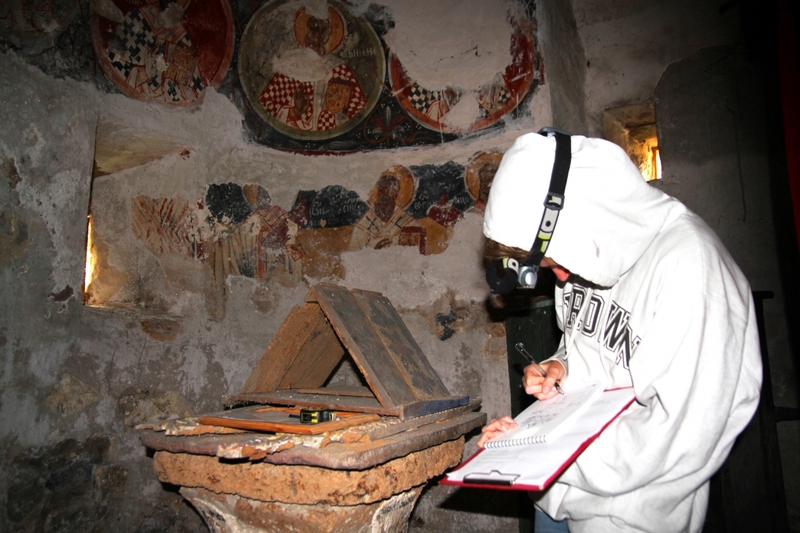 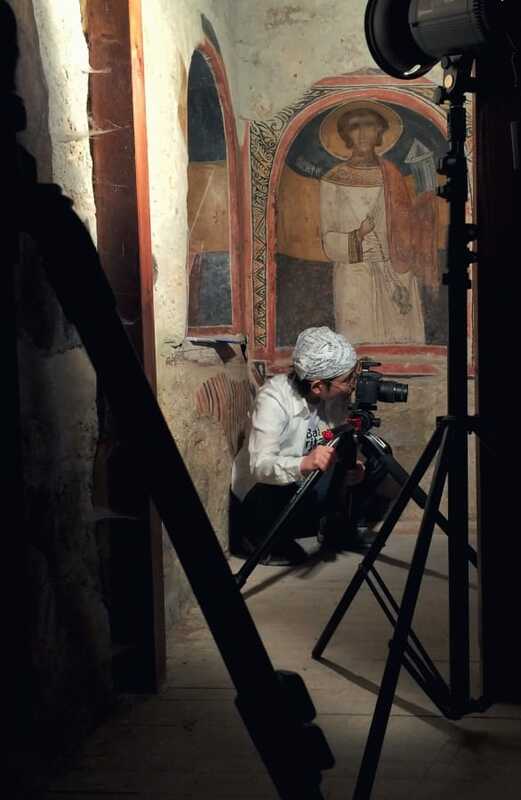 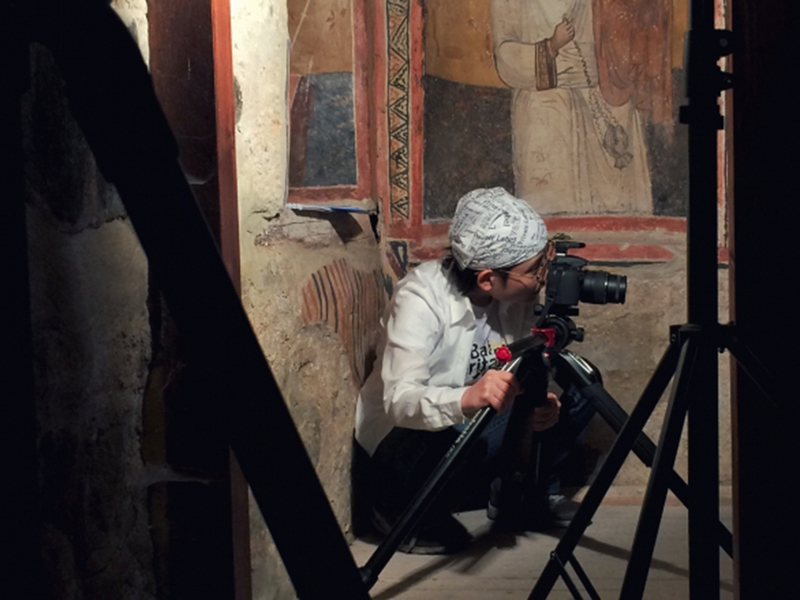 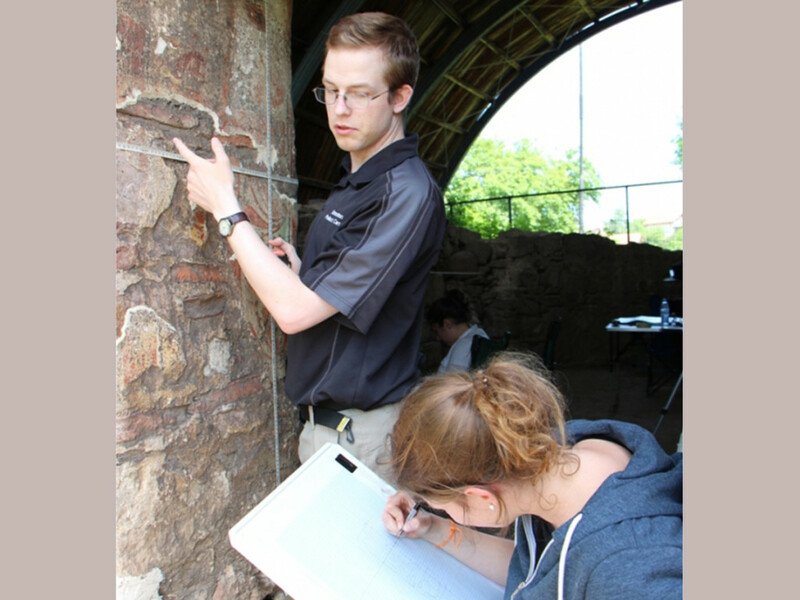 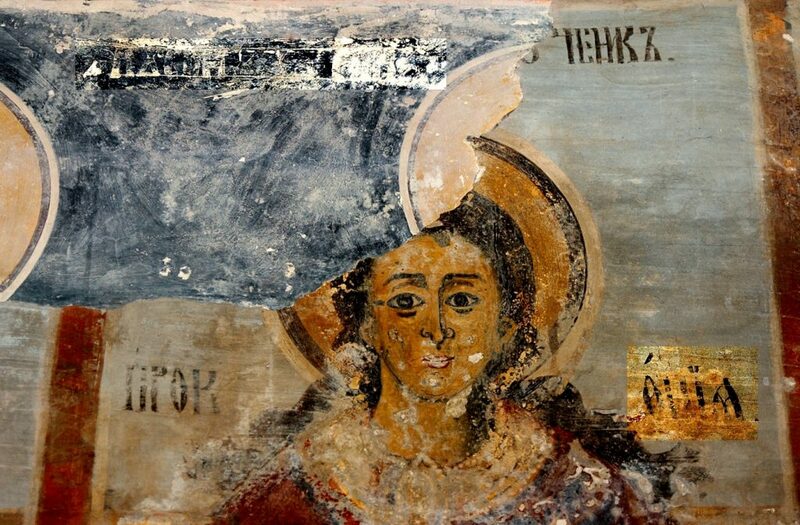 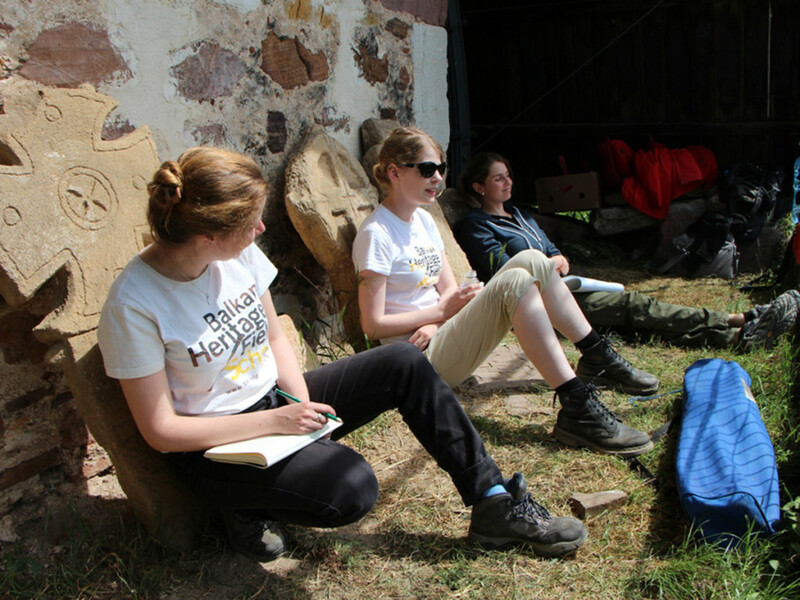 Description: “Fresco-Hunting” Photo Research Expedition to Medieval Balkan Churches is among the oldest Balkan Heritage Foundation’s projects and is fully funded by BHF. 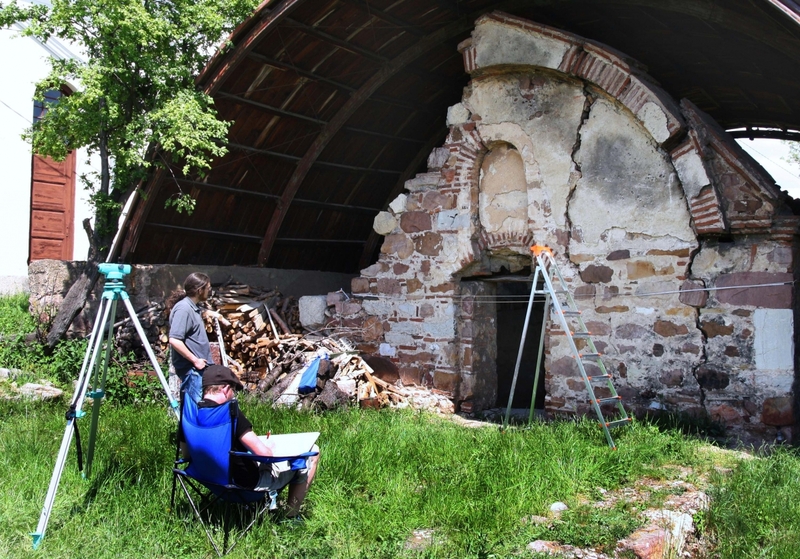 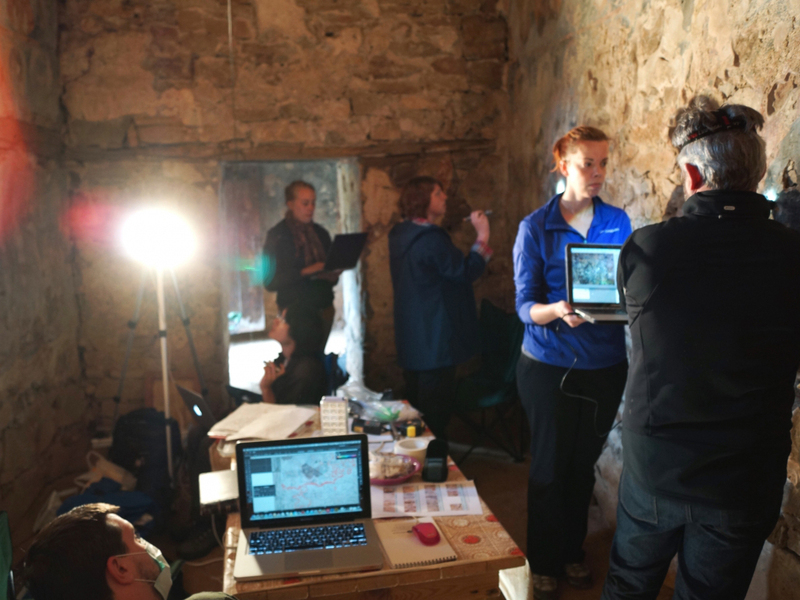 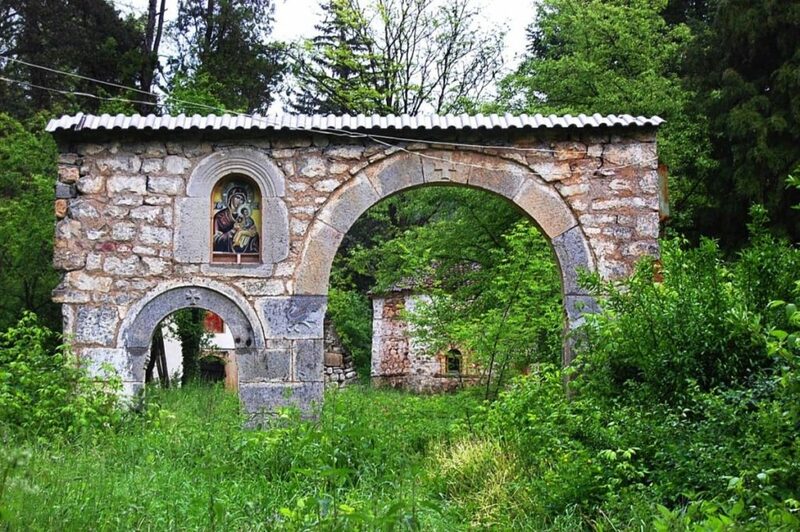 It aims at creating record of abandoned medieval churches/chapels and their frescoes in the Balkans. 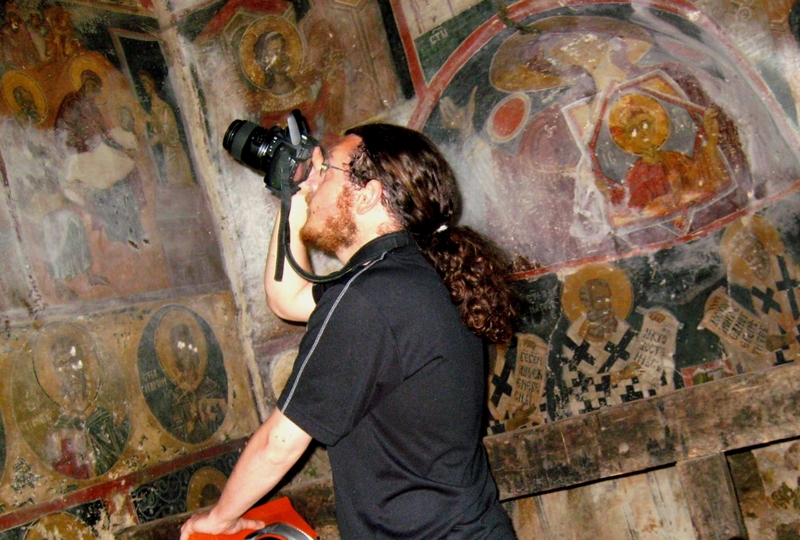 During the last years Bulgarian, Macedonian, US, Canadian and Japanese specialists and students from all over the world participating in the “Fresco-Hunting” Photo Expedition upgraded the existing database of drawn and photographic records (using various techniques: technical drawing, HD digital photography, photogrammetry, Reflectance Transformation Imaging, etc.) 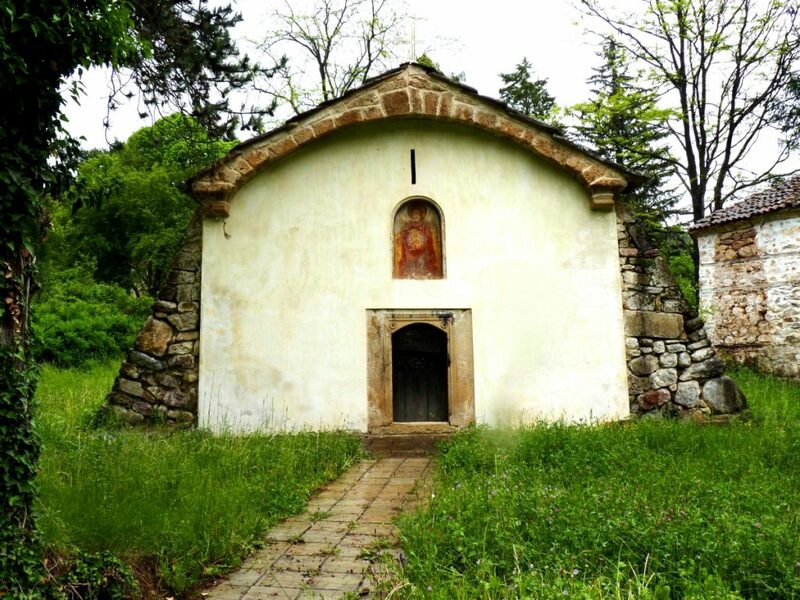 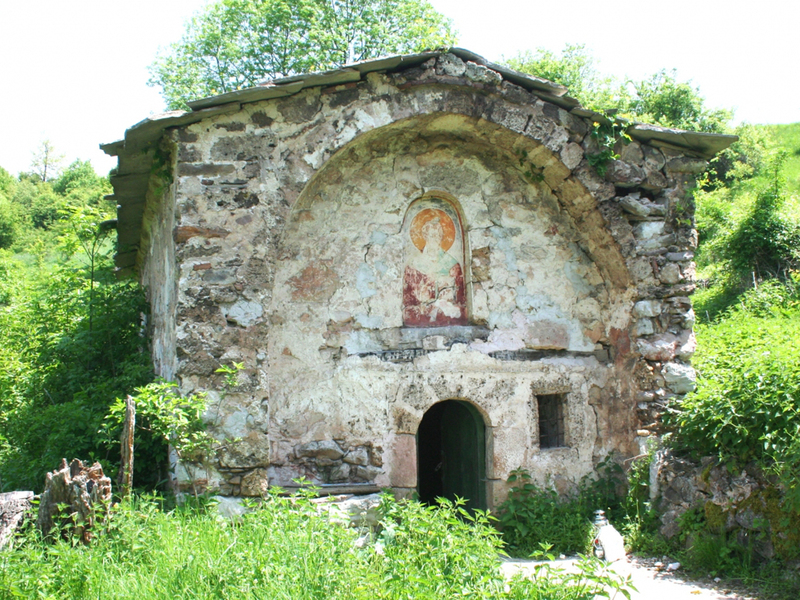 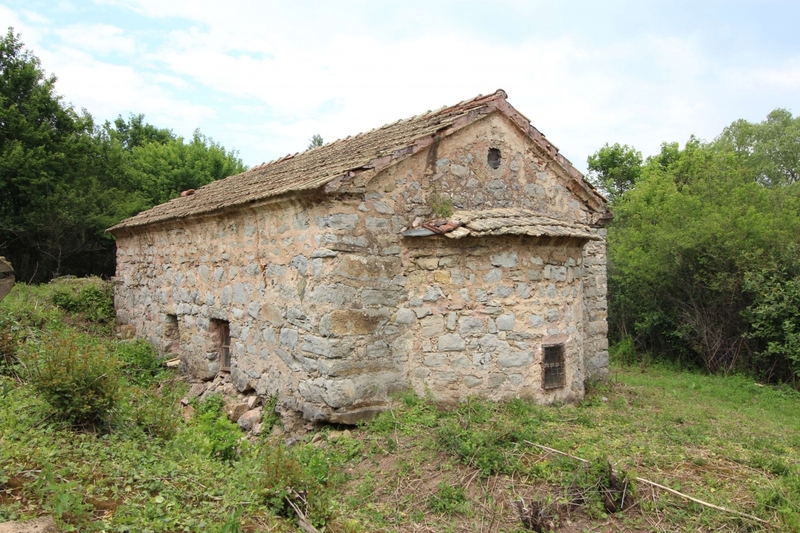 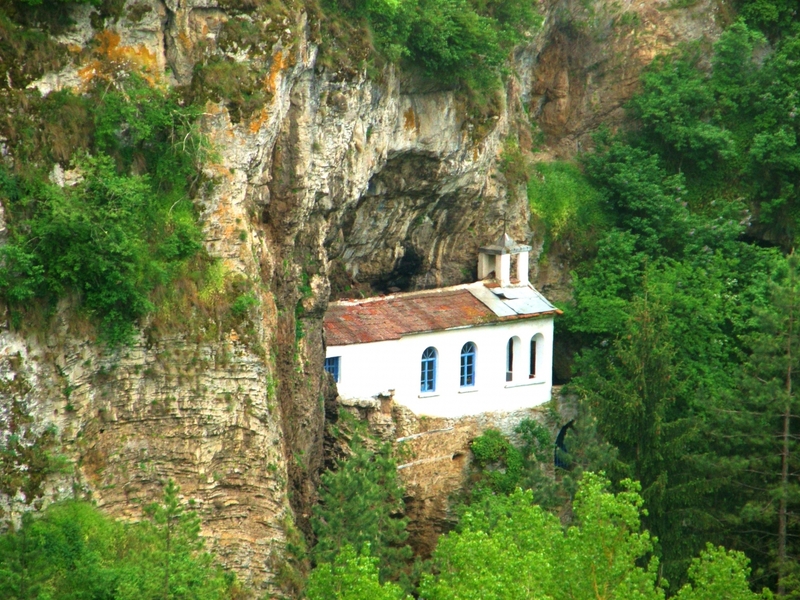 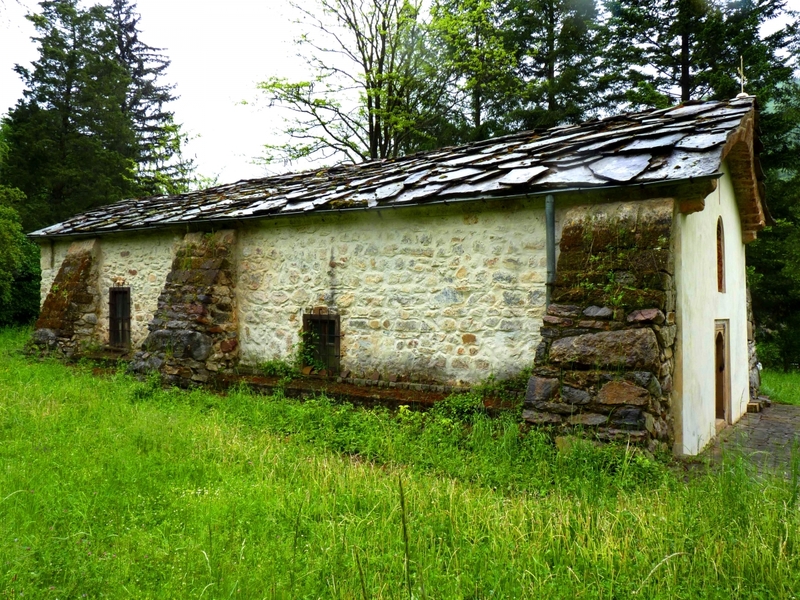 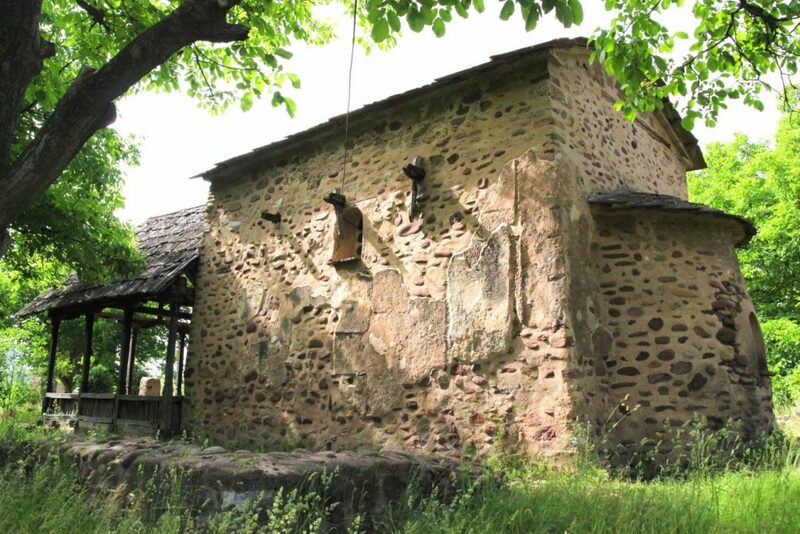 of twelve neglected and endangered churches and chapels in Western Bulgaria. 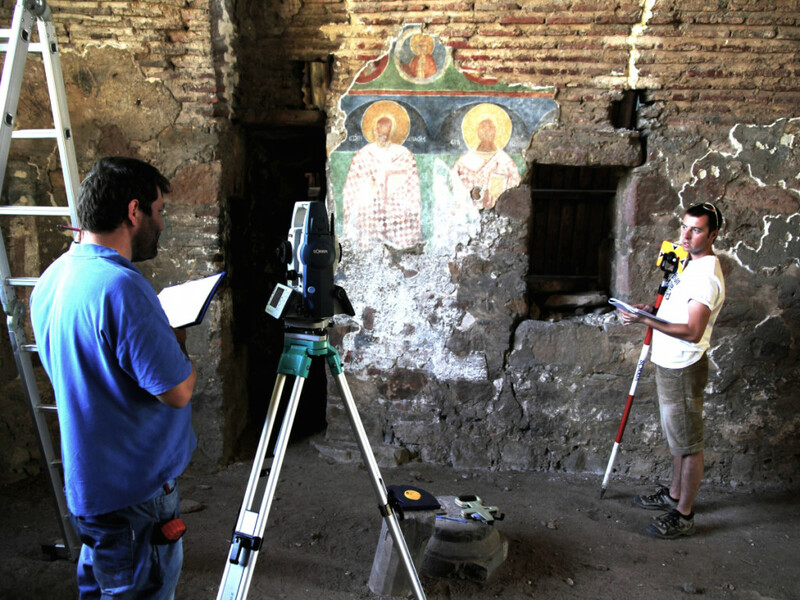 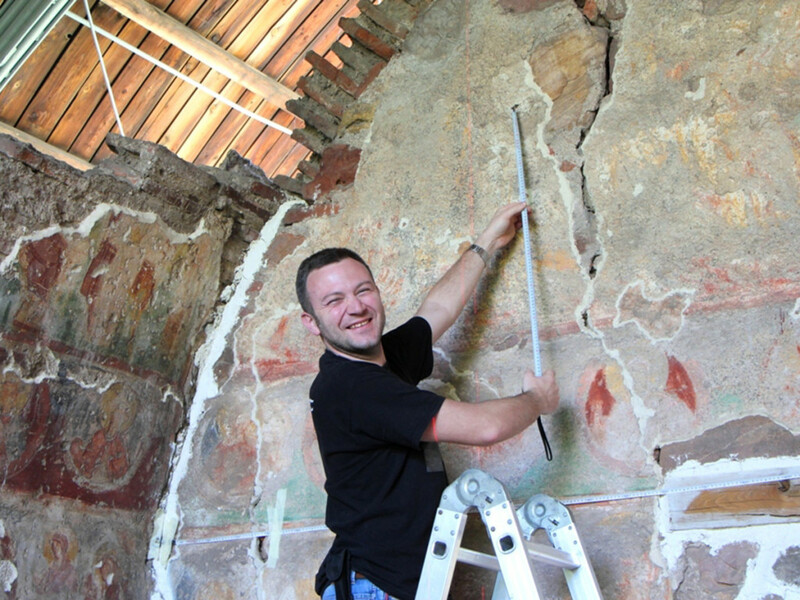 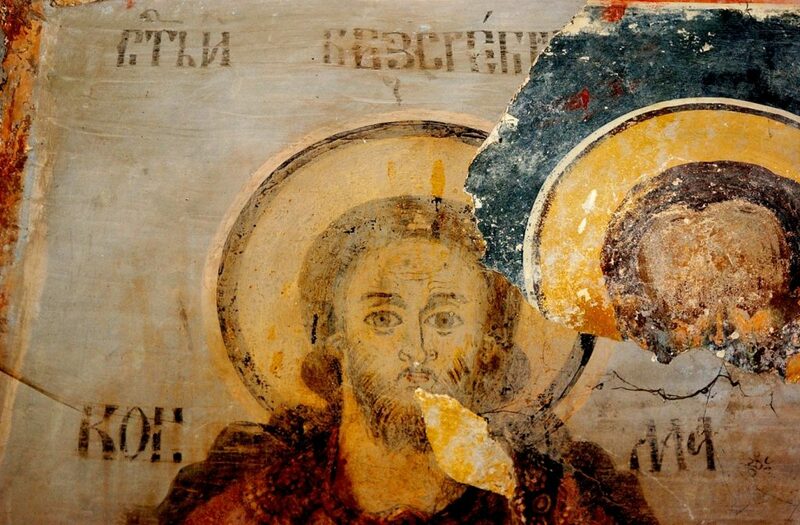 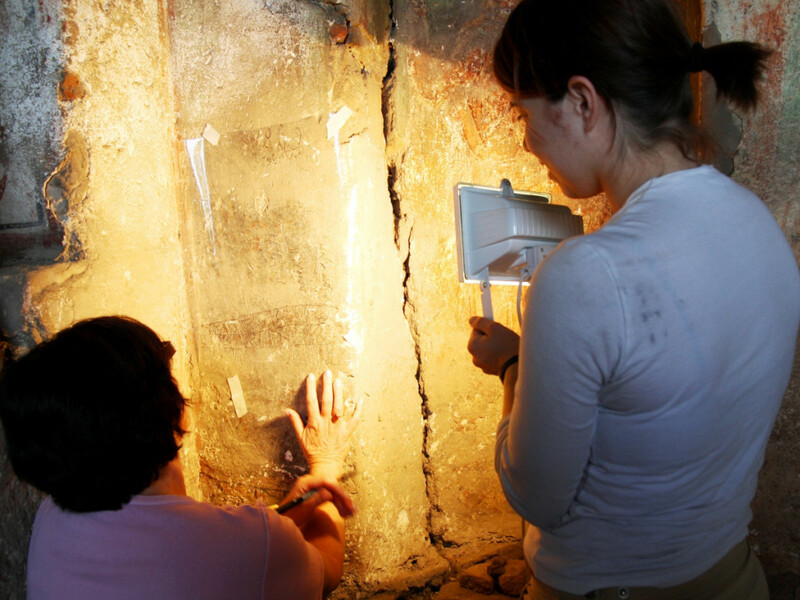 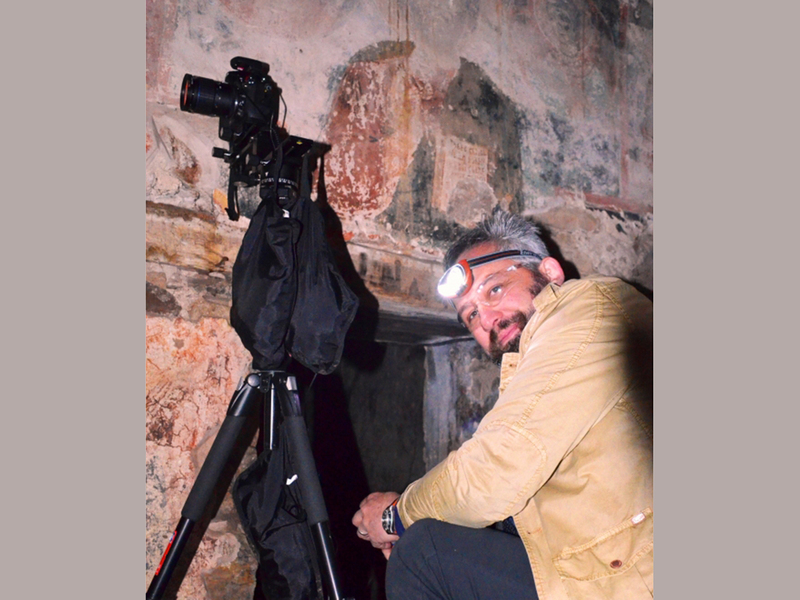 Our long-term goal is the publication of “Corpus of Medieval Frescoes from Western Bulgaria” and development of further projects to support the sites in danger through conservation, restoration, development/improvement of the site’s management and fund-raising as well as inclusion of other Balkan territories in the project’s exploration focus. 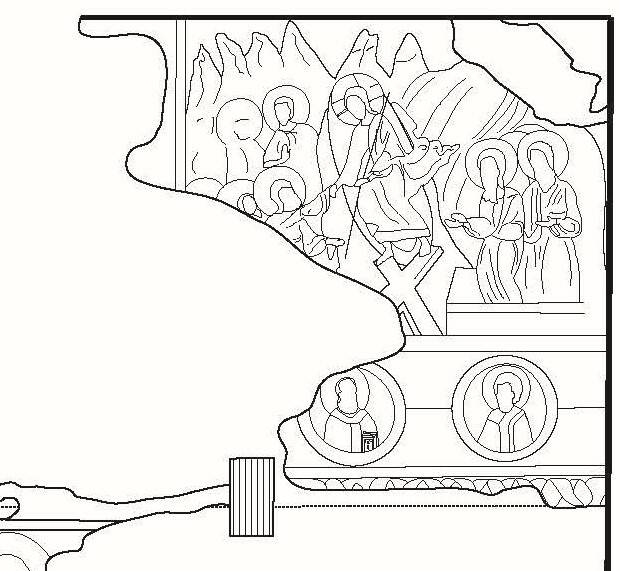 Our work raised the public awareness and some ecclesiastical edifices were partly conserved. Article about one of them – Zimevitsa is already published and articles about several others are on a row. 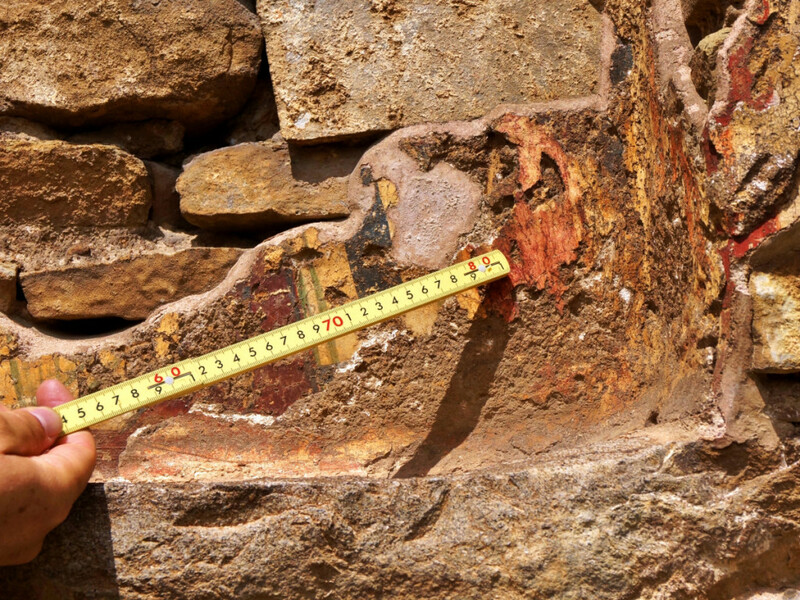 Unfortunately the number of these monuments has sadly been permanently decreasing due to the lack of effort to preserve and protect them from weather damage and vandalism.